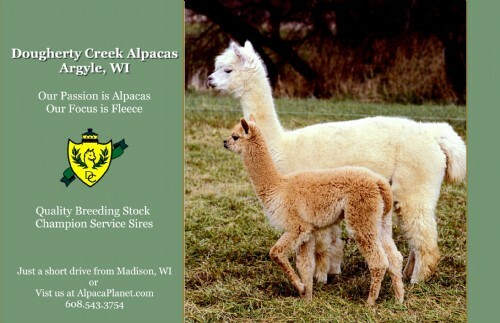 Openherd: Dougherty Creek Alpacas is a farm located in Argyle, Wisconsin owned by Kim Tollers / Linda Olver. 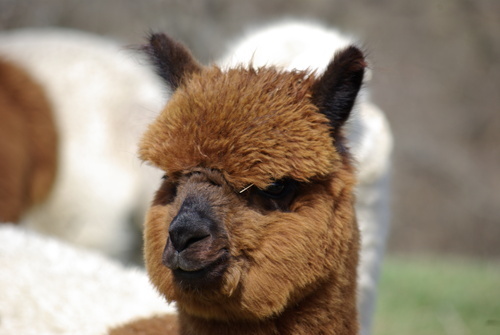 As a full service alpaca farm, our business has been built around our passion for alpacas. As committed alpaca breeders since early 2000, honesty, responsibility and support are the driving force behind Dougherty Creek Farm. We stand behind every one of our alpacas, their health and the customers we sell them to. Why buy from Dougherty Creek? 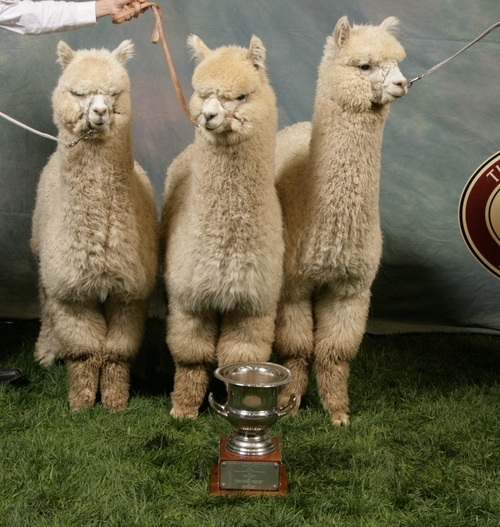 We have been breeding and showing alpacas for 18 years. You can trust that we stand behind every animal we sell and the customers we sell them to. ·Healthy, happy and vibrant animals! 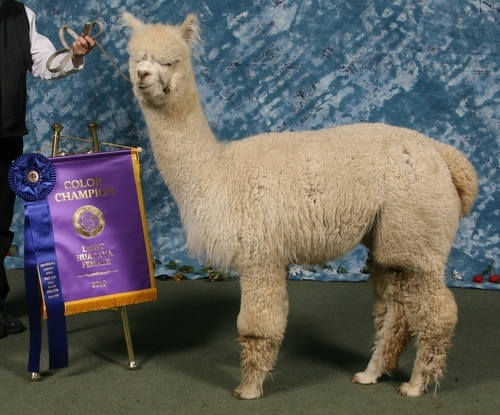 We are dedicated full service breeders of huacaya alpacas offering sales of quality breeding and pet stock.